What's On site at the Edinburgh Venue? 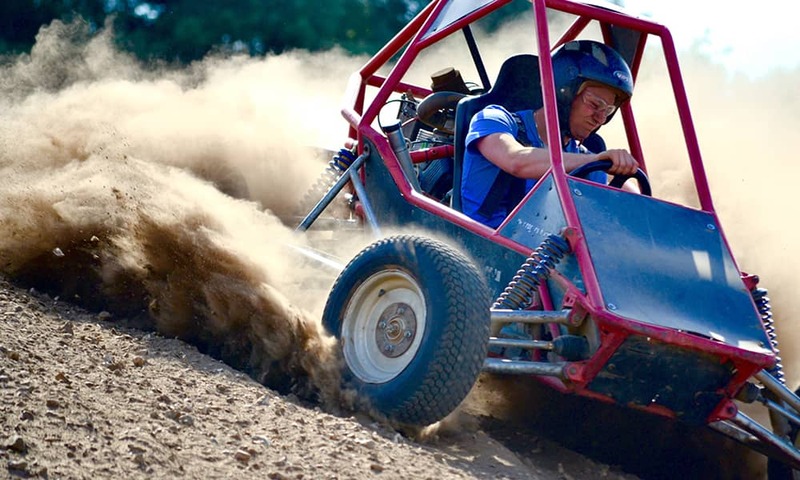 Off road dune Buggies - Rage! Off road dune buggies, extreme quad biking and paintballing. A warning for the faint hearted, this Edinburgh activity site ensures bumps and thrills! 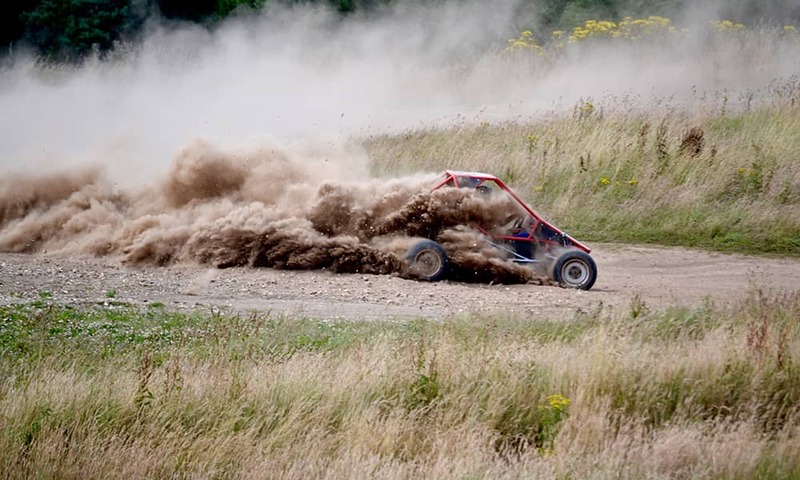 Kit yourself up with a helmet, gloves and waterproofs (if it's a little wet outside) and report to your instructor for a quick safety brief and run through of the dune buggy's controls. 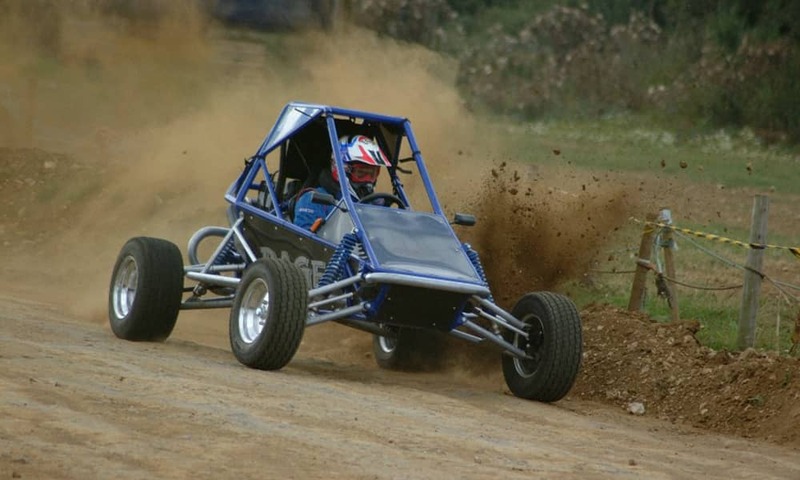 You'll be given some tips on braking points and how to get the most out of the buggies limited slip diff. Split up into groups and head out onto the track for some practice. The course can run up to 8 dirt buggies at once. This activity is ideal for the competitive participants in your group as you'll be given your lap times after each heat to measure up how you're performing against your group. Not to worry if you're a slow-poke, everyone is entered into the final - game on! You never know, the pressure may get to the top dogs! 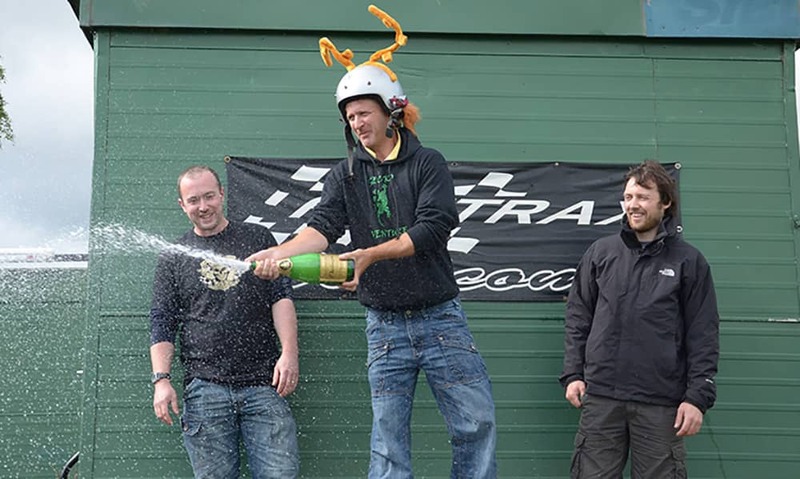 The winning three will take their stand on the podium with a celebratory bottle of bubbly. Preliminary instruction before setting off for the woods with 20 miles of green, red and black runs, hill climbs, bogs, jumping fallen trees, root covered drops with speed run home makes a great quad biking experience for the novice or the more skilled quad biker amongst the group. All the instructors are landtra trained. Furthermore the venue can accommodate up to 30 quad drivers at the same time! Get your waterproofs on and head over to pick up your very own Yamaha Grizzly. You’ll be inducted on safety and how to ride this power house, including weight distribution and operation of ejector seat. You’ll then head out to begin your training and see if you have what it takes to tackle the course. The instructor will split the group up on ability so no one feels they are holding the group up or the run is too slow for them. With over 80 acres of woodland, getting lost is only one of your problems, getting stuck is more likely! The instructors can make it as easy or as hard as you want – it’s your session – you choose! The paintball arena is set in a secluded woodland area with both natural and man-made battlegrounds. With a variety of thrilling game zones and balls of paint flying through the air in every direction a battle of adventure and excitement awaits you at this fantastic Edinburgh venue. Up to 50 people can participate at any one time. Protection on the battlefield is imperative. You'll be kitted out with the very best equipment to ensure every players safety. Additional paintballs will need to be purchased on the day of activity. It is recommended to bring footwear with ankle support and deep soles to ensure a smoother handling of the varied terrain. You’ll be able to play in a variety of scenarios out in the woodland and in a heavily guarded fort including Hide & Blast (Find the Hen/Stag), Bale Out, and a Free for All. Think you can handle it? 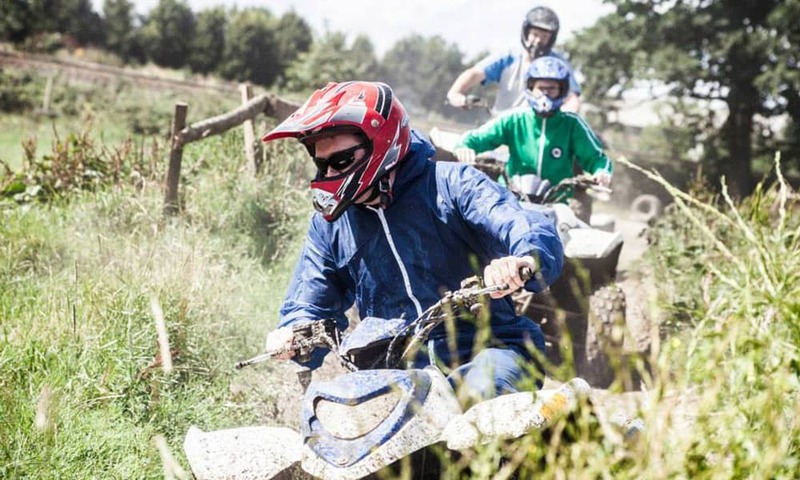 Whether you're looking for a adrenaline pumping activity to celebrate your birthday, stag weekend, hen party or if you want a corporate day out packed full of thrills and spills – this Edinburgh activity site is perfect for you! Please note: The minimum group size for these activities is 10 people.